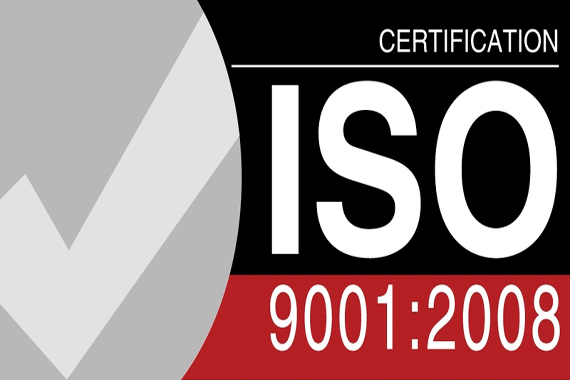 ISO 9001 Certification standards is known as Quality Management System. This QMS standard is a generic standard and is applicable for to all organizations, regardless of type, size and product/ services provided. Any organization those who wishing for customer satisfaction, continual improvement of their Quality Managements system may choose the ISO 9001 implementation in the organization and may apply for QMS.